My personal thanks to everyone who has helped to make our Audubon Chapter an active, engaged community. We continue to be a volunteer organization, and our successes have been the result of the commitment, energy, and hard work of the many volunteers who make up our programs. So say thank you to yourselves! Join me in welcoming newly elected President Tom Blackburn, as well as new Board of Directors members Gerry Abbott, Roger Di Silvestro, Connie Ericson, and Doug Everhart. Brief bios are on the website. Sadly, at the same time, we are losing the services of Diana Handy and Casey Pittrizzi, who are stepping down from the Board. Diana has been especially active in our Audubon at Home program, and in helping us continue our Adult Education workshop offerings; Casey has taken the lead on our Birdathon for the last several years. Our thanks to both of them for their service. Spaces still available in our August Shorebirds workshop (see below) with Marc Ribaudo; and it’s not too early to sign up for the Monarchs workshop in September (see website). Have a good summer, everyone. There’s one important item missing from this month’s President’s Message—when Carl Kikuchi thanked our retiring board members for their service he forgot to mention that he also is leaving us. That oversight is no surprise for a guy who never sings his own praises and who, sadly for us, is migrating permanently to join his flock in Arizona. 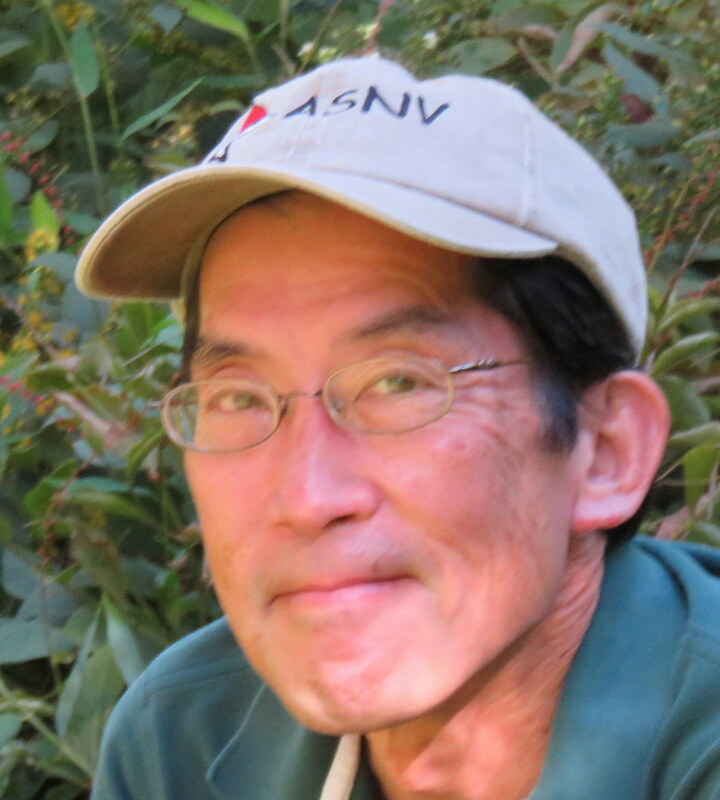 The ASNV community is sorry to see him leave our flyway, but we wish him well as he and his wife, Jan, immerse themselves in grandchildren and the joys of birding a new region. sharing his own talents for efficient management, for teaching the skills of birding to beginners, for overseeing our increasingly successful Annual Appeal, and for working with Caroline Williams to analyze twenty-five years of citizen science data from our Northern Virginia Bird Survey. Carl’s tireless dedication has left this organization stronger in terms of volunteers, programs, financial stability, and vision. Thank you Carl, we’ll miss you. On the Saturday following the class we will visit Bombay Hook National Wildlife Refuge in Delaware to put into practice what we learned in class. Bombay Hook is one of the top shorebird spots in the Northeast and provides ample opportunities to view many shorebird species in close proximity to each other. We then drove to the park Nature Center, where we searched nearby woods and found Pine Warblers and Brown-Headed Nuthatches but no Red-Breasted Nuthatches, despite looking for them. We returned to the Beacon Motel in Lewes, Delaware, and after dinner watched a video on Shorebirds. Saturday morning we traveled in a six-car caravan to Big Stone Beach Road, where we searched for Passerines and other woodland birds. 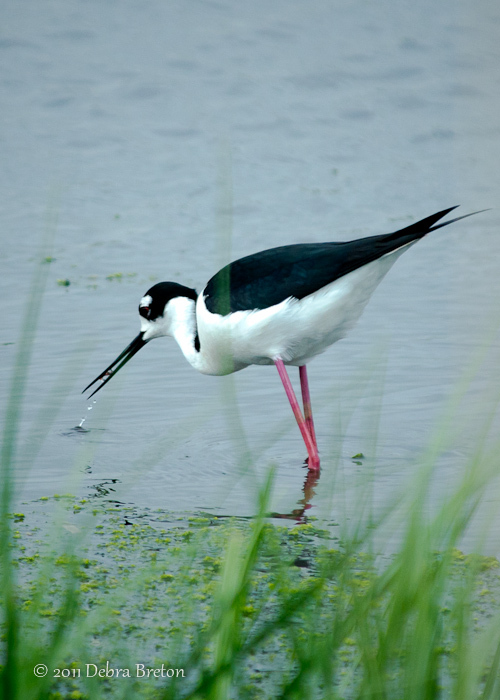 Photo of Black-necked Stilt by Deb Breton. American legend has it that Benjamin Franklin—scholar, statesman, scientist, revolutionary—opposed the choice of the Bald Eagle. Well, not exactly. When the Continental Congress picked the Bald Eagle, Franklin was serving as an ambassador in France. He had no say in the decision. He voiced his only known complaint in a letter he wrote to his daughter on January 26, 1784, nearly two years after Congress sealed the choice of the Bald Eagle. Funded in part by contributions from the Audubon Society of Northern Virginia (ASNV), 35 volunteers assembled at the Dyke Marsh Wildlife Preserve on May 9 and June 9 to plant some 2,000 native trees and plants on a 0.65-acre site previously overwhelmed by non-native or invasive plants such as English ivy, mile-a-minute and stiltgrass. The planting involved 60 native species in an initiative of the Friends of Dyke Marsh, in partnership with the National Park Service, Earth Sangha, and ASNV. 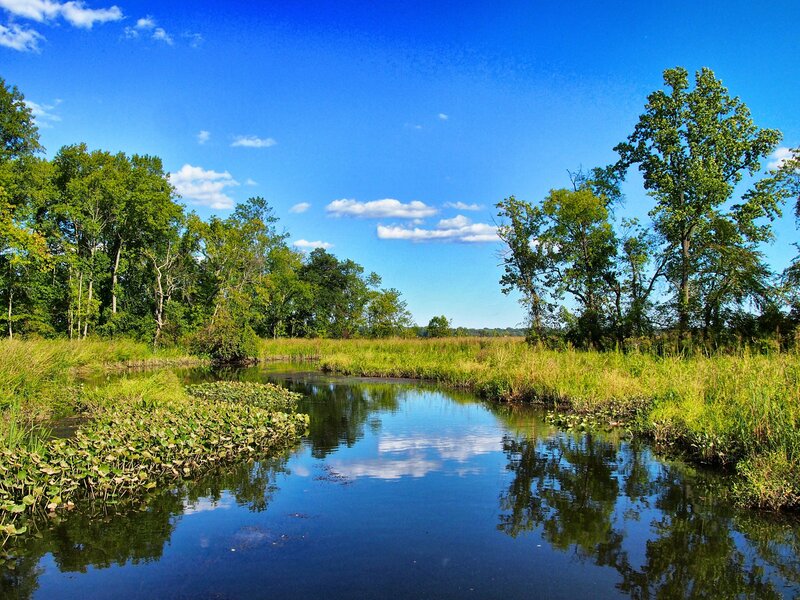 The Dyke Marsh Wildlife Preserve, a National Park Service unit of the George Washington Memorial Parkway, is a freshwater, tidal marsh on the Virginia side of the Potomac River in Fairfax County near Alexandria. One birder, during more than 40 years of recorded observations at Dyke Marsh, tallied 296 bird species there. For a list of the 225 more common species, including two species of bittern, nine hawk species, and more than 20 warbler species, click here. Regulation of recreational drone-flying is lax at best, an administrative and legal shortcoming that jeopardizes wildlife because drones can disturb birds and other animals, particularly nesting birds and their young. Fairfax County Park Authority (FCPA) staffers, at the request of the FCPA Board, prepared a proposal last year to allow the flying of recreational drones in two more county parks, Lake Fairfax and Popes Head. Currently, this activity is allowed only in Poplar Ford Park. ASNV met with park officials, provided bird data, commented in public meetings, and raised many questions about expanding recreational drone activities in county parks. Thanks to our efforts, the officials deleted Laurel Hill Park, a meadow-grassland near Lorton, because of potential natural resource conflicts. Auduboners have observed meadowlarks and bobolinks on this property. The 2018 Virginia General Assembly passed a bill, now law, that addresses local governments’ management of drone activities from July 1, 2018, to June 30, 2019. The Fairfax County Park Authority, citing the new law, appears to believe that it cannot manage drone activity. Park authority officials wrote us, “In compliance with state law, the use of drones on Park Authority properties is allowed starting July 1. Pilots are expected to abide by all applicable Federal Aviation Administration (FAA) regulations, safety guidance, and airspace restrictions. We are hopeful that operators will respect other park users, stay clear of wildlife and natural and cultural resource areas and generally, be respectful in their use of unmanned aircraft over parkland. I appreciate the technology community’s concern about a patchwork of local rules across vast swaths of land over the entire the Commonwealth, but in addition to these wildlife concerns on park properties, I could likewise see scenarios where a local government would have concerns about third party’s utilizing drones over police stations or secure facilities such as jails or water authorities and have a legitimate interest in prohibiting these activities simply as property owners to protect public safety. FCPA will hold a public meeting and comment period, in coordination with NOVA Parks, in the fall. We hope Auduboners will attend, speak out, and talk to their Fairfax County Park Authority Board members. You can find yours here. The George Washington Memorial Parkway (GWMP), a unit of the National Park System, is undertaking an environmental assessment to rehabilitate the north section of the parkway. This project will involve road and bridge work from Spout Run to Interstate 495. Comments are due by July 14. The document is here. Last year, ASNV expressed concerns about GWMP’s tree removal, cutting, and chipping activity near a new, active bald eagle nest near the parkway and Spout Run, conducted under contract with Bartlett Tree Experts. 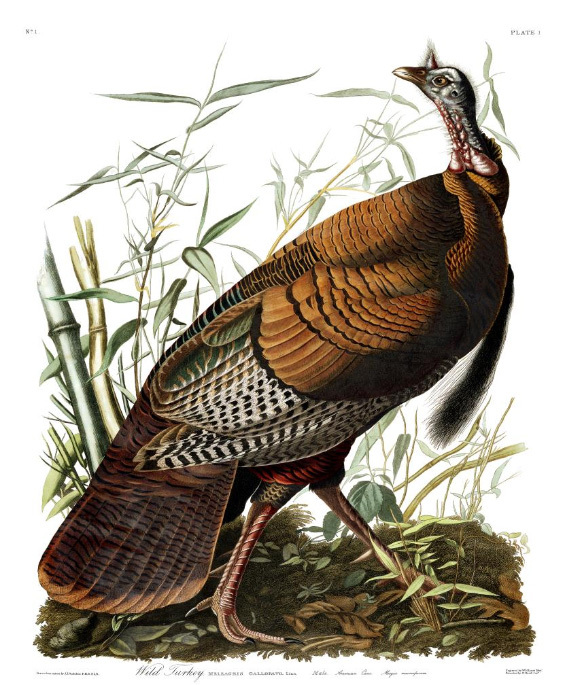 Auduboners may wish to urge the Park Service to preserve the parkway’s habitat for wildlife, especially in light of continuing tree loss in Northern Virginia. Protecting these trees and surrounding habitat is in keeping with the federal park agency’s mission, which is this: "The National Park Service preserves unimpaired the natural and cultural resources and values of the National Park System for the enjoyment, education, and inspiration of this and future generations. The Park Service cooperates with partners to extend the benefits of natural and cultural resource conservation and outdoor recreation throughout this country and the world." We’ll try to keep cool as we go through the woods and watch for birds, maybe feeding hatchlings. Sponsored by the Reston Association and The Bird Feeder of Reston. Join leader Toby Hardwick at this park to look for the dickcissels and grasshopper sparrows that have been spotted in this field, farm, and woodland habitat park. Sponsored by ASNV.